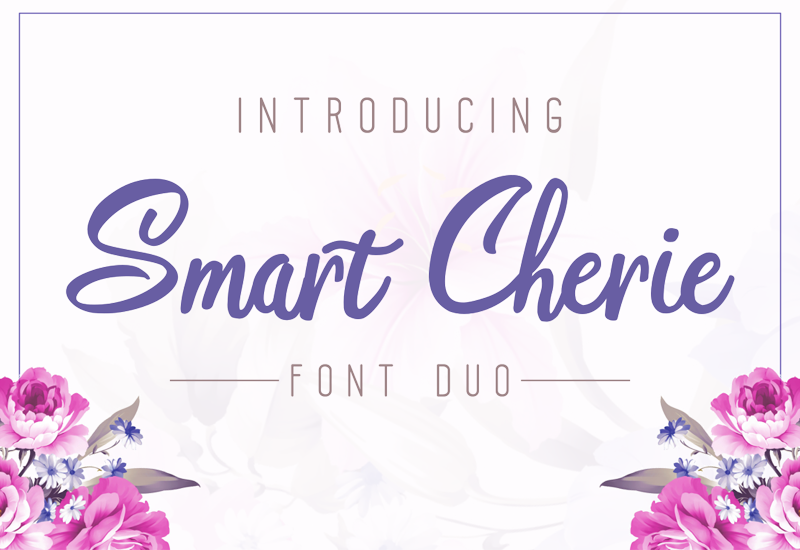 The Smart Cherie Fonts is just for personal use. But any donation are very appreciated. It�s perfect for magazines, business cards, watermarks, invitations, packaging, t-shirts, and all other designs that require beautiful and soft elements. Alternative choices of characters from 14 Swash to Uppercase.